Wow the gang this year with a costume that really is about going all out. 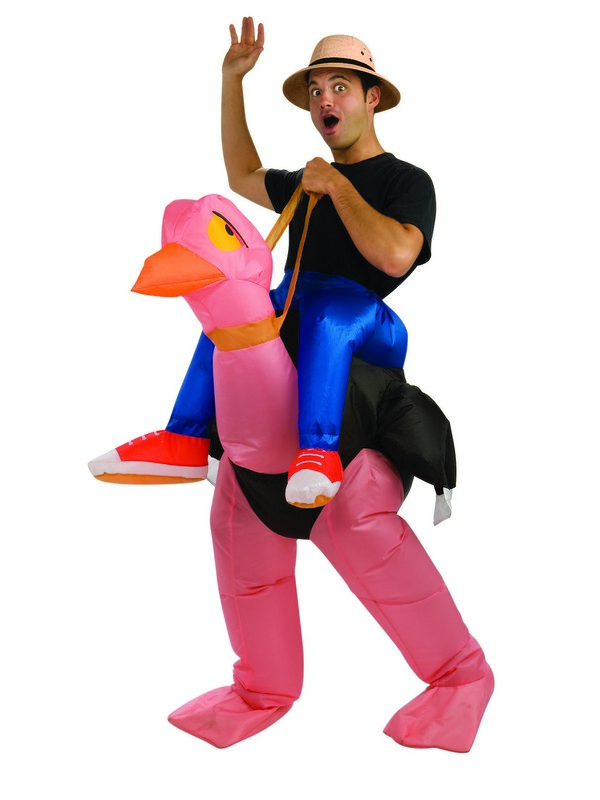 Transform yourself from man into beast with the Adult Inflatable Ostrich costume, a bird themed outfit that will leave you feeling ready to break out in a sprint as one of nature’s largest birds. 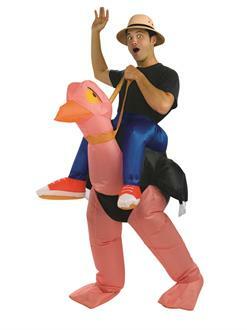 Great for animal lovers, and those with a sense of humor this outfit is perfect for lightening up the mood.